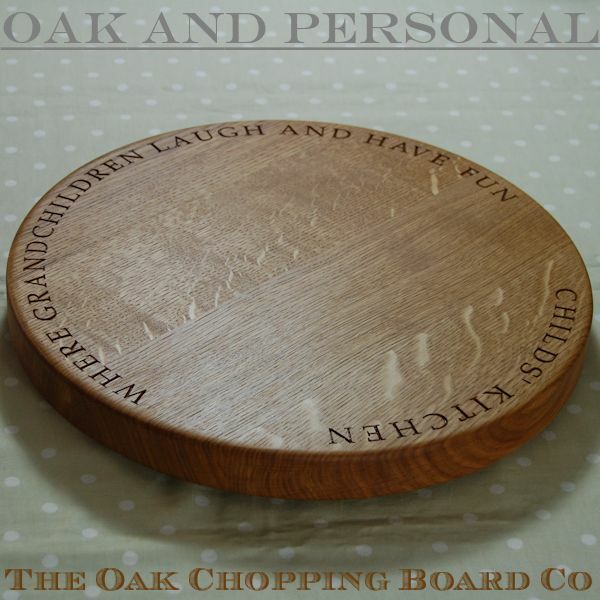 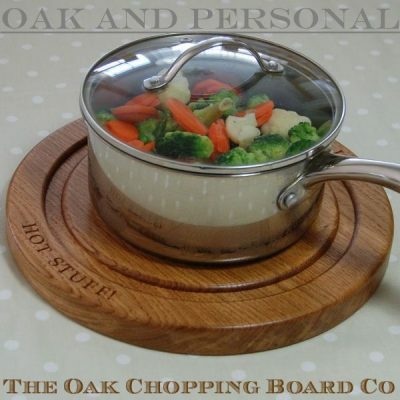 In 2010, it all started with our range of solid oak, hand made chopping board cheese boards and carving boards. 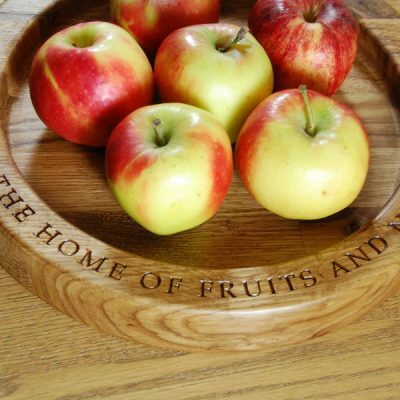 Over the years we have added to these to include bread boards, paddle serving boards, and a rustic-handle variation of almost all these. 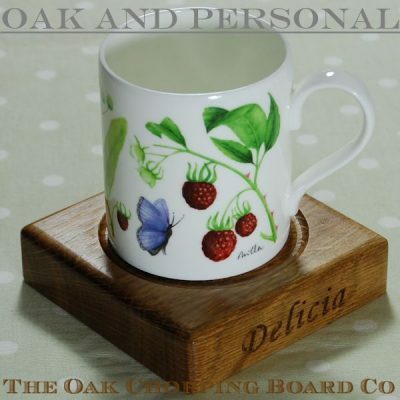 In this section you will find items such as our beautiful Lazy Susans, a number of different coaster designs and even wine racks. 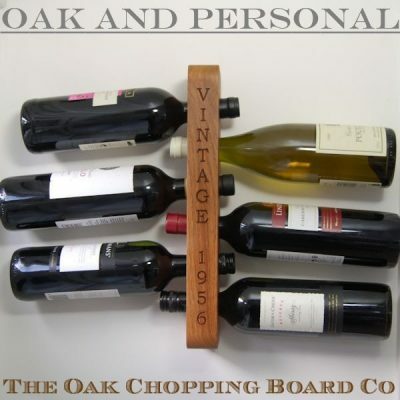 Whilst the wine racks are not strictly tableware, they do complement out range of wooden boards and provide a unique way in which to store and display your favourite bottles.